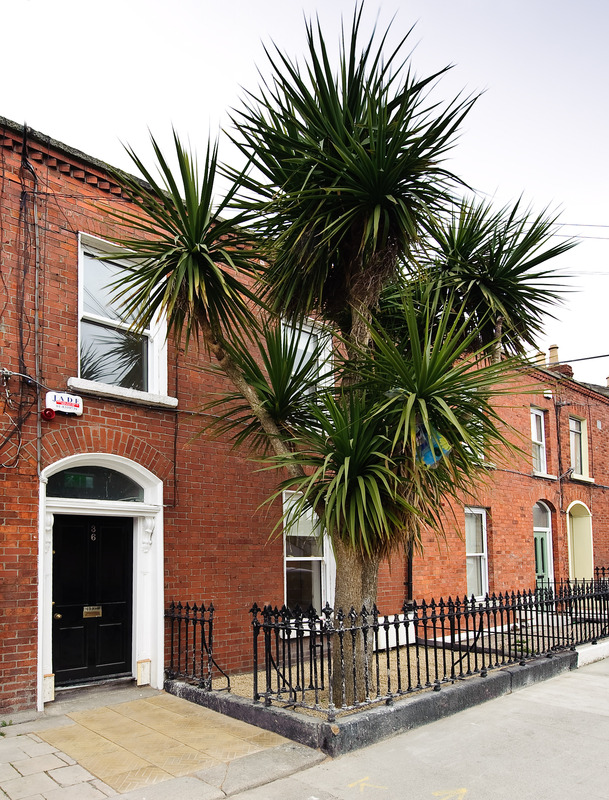 Location: 36 Goldsmith Street, Phibsborough, Dublin 7. 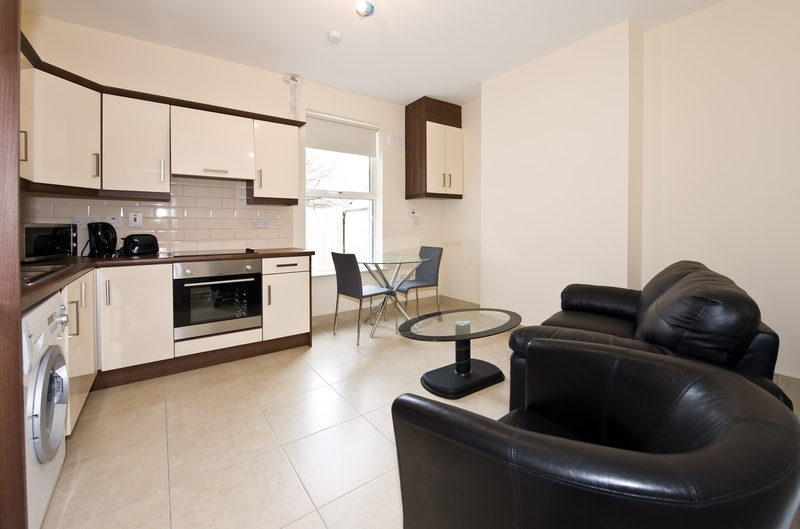 Apartment 1, 36 Goldsmith Street, Phibsborough, Dublin 7. Available from 17th April 2015. 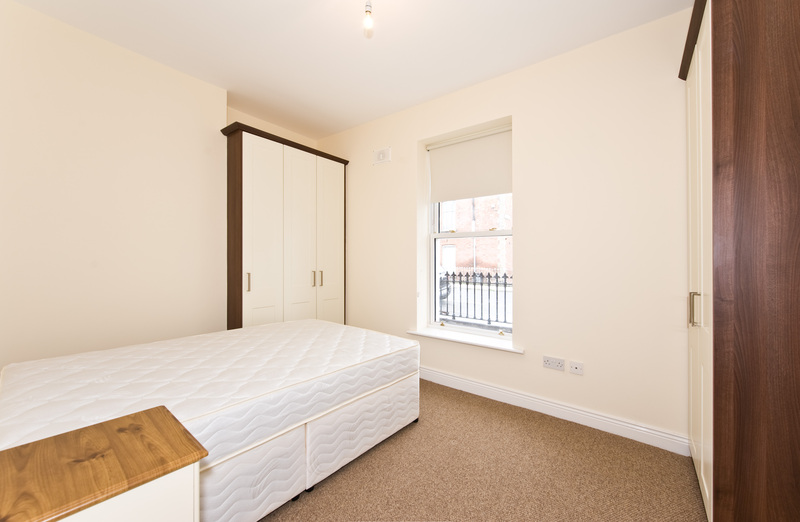 Apartment 1, 36 Goldsmith Street is a ground floor, 1 bedroom apartment. 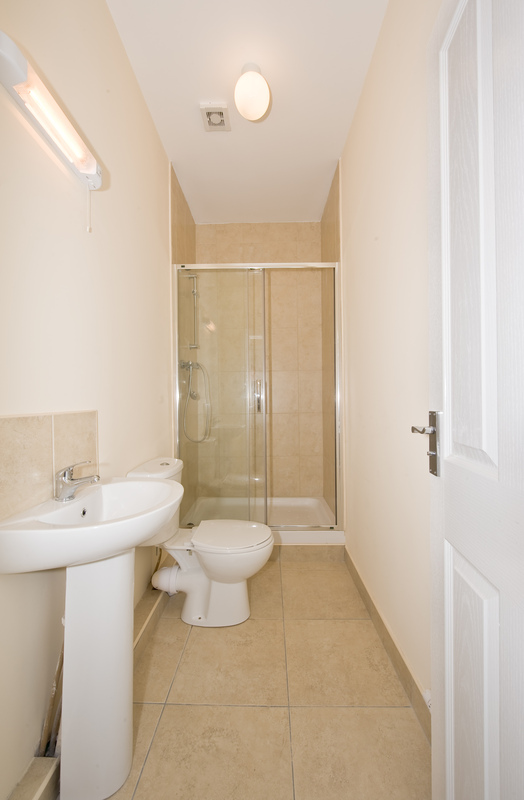 New kitchen and appliances, bathrooms and furniture. Please bring photocopy of I.D., Landlord and Employer References. One months security deposit and one months rent in advance is required.